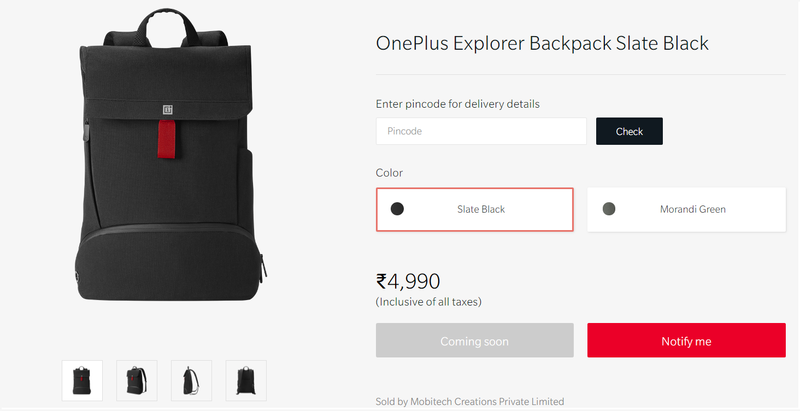 After unveiling the Explorer travel backpack, OnePlus has started the sale on Amazon with a price tag of Rs 4,990. Worth it? let’s get into it. 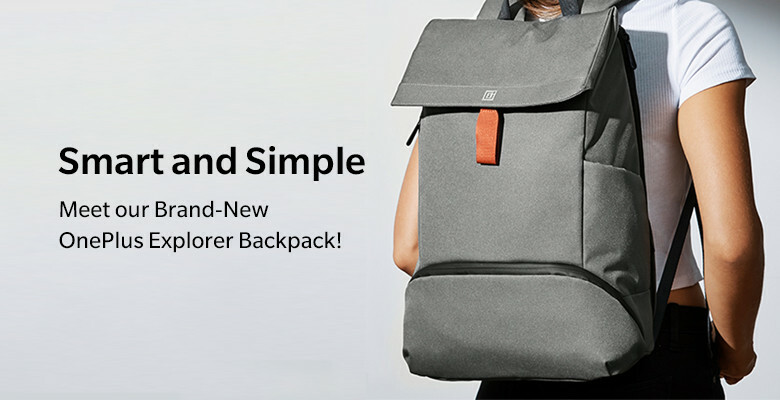 Launched along OnePlus 6T in late October, Amazon takes charge for the new Travel Backpack series from OnePlus. 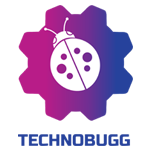 Clean design is the one-word expression in a glance. 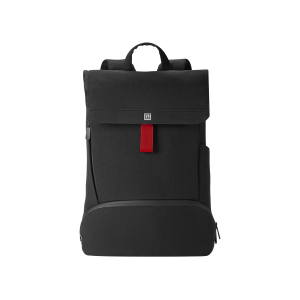 OnePlus claims, the High-quality materials used in this backpack will be as exceptional as OnePlus smartphones. With multiple storage compartments, and extra comfort handgrips guaranteed to give a premium feel in cityscapes. This backpack is made using CORDURA classic fabric makes its durable with tear and scuff- resistant lasting years! It is worth noting, The backpack is water resistant! The Backpack also housed padded laptop compartment and secret pocket to store valuables. The backside of the Explorer Backpack is given with comfortable and long lasting buff so you will never feel the burden on the go. Breathable vents in compartments to keep umbrellas and Wet clothes would be useful in the rainy season. For safety, included with Smart FIDLOCK, Fold-over cover and single zipper guarantees Luxury with extra safety. 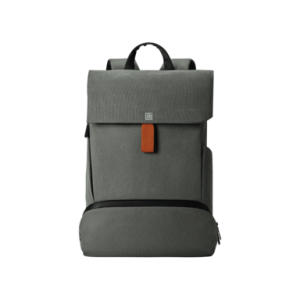 The backpack is available in two color options- Slate black and Morandi Green weighs 860 grams and 840 grams respectively.